As the online shopping market grows, the need for more advanced technologies also increases. AI products in eCommerce serve online retailers in several areas i.e. predicting stock levels, understanding shopper behaviour and serving the customers with chatbots. 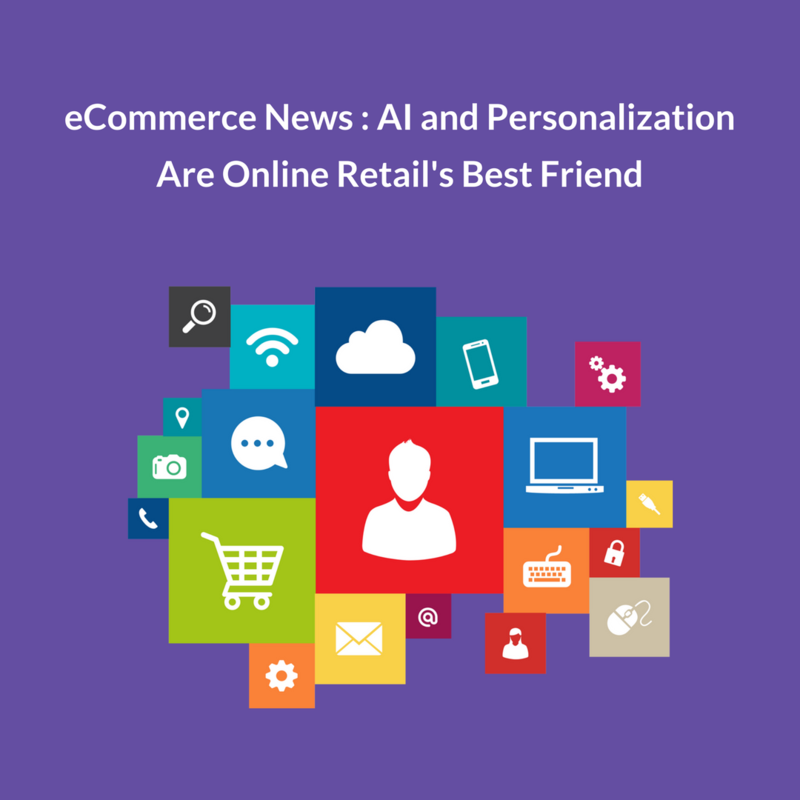 Thus the popular terms “Personalization software” and “AI” are becoming a subject of some market research projects in eCommerce. 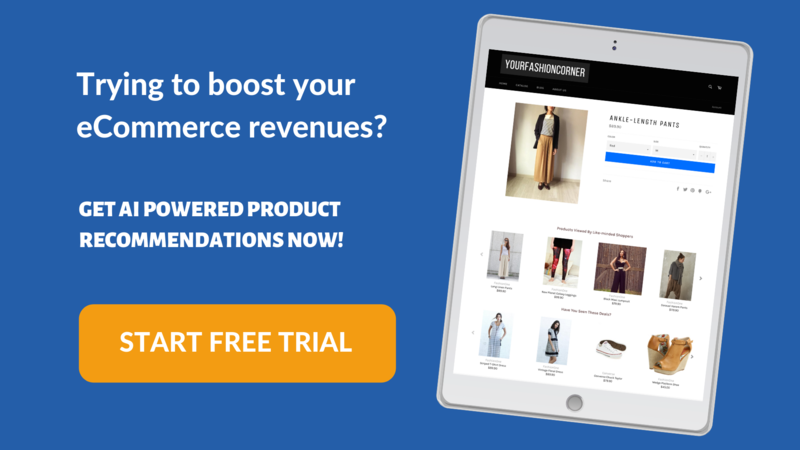 According to a study conducted by Salesforce in 2017, about 26% of revenue came from online shoppers who received personalized product recommendations. Personalized product recommendations mean 4 times more conversions. The study examined data from 150 million shopping sessions. Salesforce has also showed a rather impressive breakdown of how conversion rate has been influenced across devices and across revenue parameters. 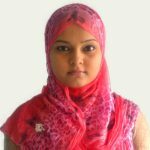 Personalized offers on products, landing page optimizations and product recommendations based on purchase history are the need of the hour. eCommerce businesses are even emailing shoppers with a reminder mail who abandon their cart without checking out; and offering them coupons to lure them to complete their orders. According to Forrester Research, online sales will reach a whopping $523 billion by 2020 in the U.S. alone. With this kind of statistics to play around, coupled with the stark reality of physical stores shutting down by the dozens, online retail businesses are now turning to AI products in eCommerce – like personalization softwares – to stay a step ahead of their competitors. Businesses and marketers today are immensely focused on offering their customers something which they are able to relate to. And with the increase in the number and quantum of online shopping, it is becoming increasingly difficult for businesses to keep a track of all that data they are gathering. With AI products in eCommerce personalization, brands can predict what customers need, from their real-time on-site behavior and provide them a selection of relevant products. An AI recommendation engine can help an eCommerce pro save time by eliminating the tedious process of manually selecting recommended products. With the help of AI-backed conversion rate optimization tools, online businesses can now optimize their web page for the highest conversion – by tailoring their layout, optimizing landing pages and brand images, and even apply it to different segments of their web traffic. With the help of an AI powered personalization software, an online retailer can personalize its marketing messages based on customer demographic. In other words, they can now know exactly what message to convey to each customer and when. Demographics could be anything from age, gender, location to which device they are browsing the sites from. This kind of message personalization increase conversion rates and increase the likelihood of repeat customers and customer loyalty. The benefits of artificial intelligence can fill a long list. In the case of eCommerce, saving time and increasing revenue are the most critical outcomes that happen with the help of AI. Thus online retailers which are quick in using AI products are most likely to gain a competitive advantage in the crowded eCommerce world.